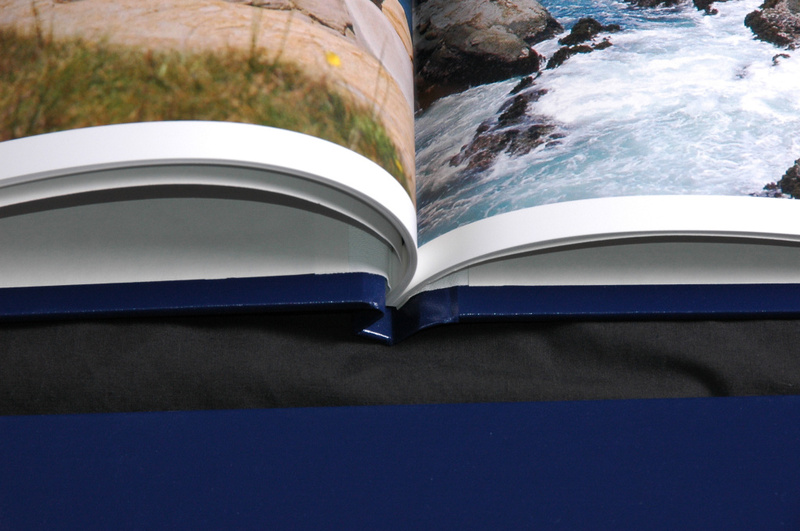 Purchase high quality 12″x16″ [30x42cm] photo books with 20-99 high resolution pictures from this site. Prices start at $100 for 20 pictures minimum and $5/picture after that, plus shipping. You can pay with PayPal. These are high quality bound books with full page size pictures. You choose which pictures from my site are in your book. 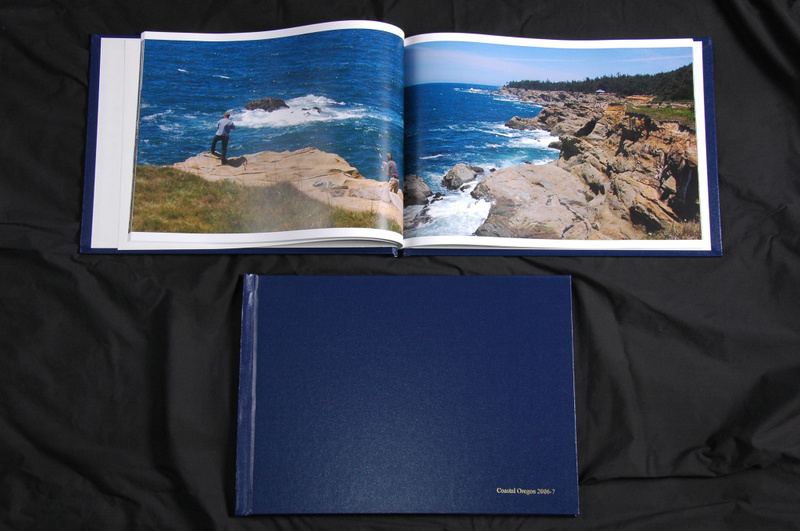 Photos are full size on the 12″x16″ pages. Color rendition is excellent and the paper is heavy and slightly mat finish for better viewing. The books have high quality sewn bindings. 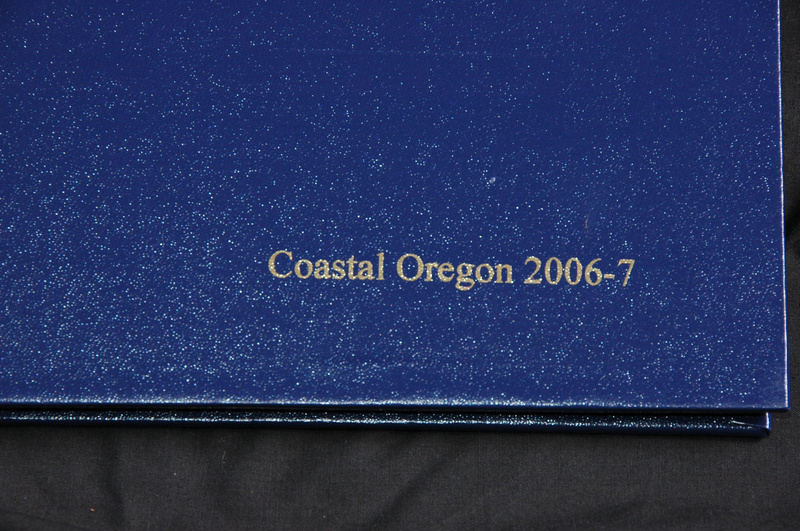 The covers are textured durable material and may have up to a 30 characters embossed title of your choice. You may choose any of these colors for your cover. Dark Blue is shown. visit my photo gallery[Content no longer available] and choose which pictures you would like in your book. Choose a minimum of 20 pictures and no more than 99 pictures [ I reserve one page for a copyright and information page]. If you are interested in the artistic model photography on the site, you must register on the site under the @ menu at the top of the page to state you are 18 years of age or older. You may select from any of the photos that you then have access to. Write down the actual image name of each photo. These almost always start with DSC_ and a number. The high resolution pictures – 6.1 MP – will be used to make your book. In the case of DSC_xxx_Pano, the high resolution panorama image will be used to make the book. This panorama image may be as high as 5900 pixels across and provides an extremely detailed picture in the large book. Contact me via email with the list of images that you have chosen, and your complete name and address. I will contact you via email with the price and shipping for your book and instructions about how to pay for your book using PayPal. When I have received payment, I will begin production of your book which will be shipped directly to you. Your book should arrive to any place in the US in about a week. Overseas shipments take longer of course.